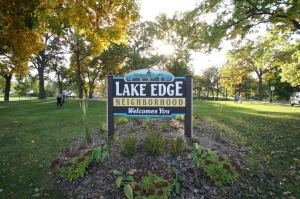 Listed below are homes for sale in Lake Edge, a neighborhood located in Near East Madison, WI. Listings are updated multiple times a day from the SCWMLS. For more information about any of these Lake Edge homes for sale, just click the "Request More Information" button when viewing the details of a property. We can provide you with disclosures, past sales history, dates and prices of homes recently sold nearby in Madison, and more. And, for your convenience, register for a free account to automatically receive email alerts whenever new Lake Edge listings come on the market that match your search criteria. Nestled along the shores of Lake Monona, opportunities for lakefront enjoyment abound in the Lake Edge neighborhood on Madison’s east side. Neighbors say the oak and maple trees that tower above the neighborhood lend a north wood ambiance to Lake Edge. 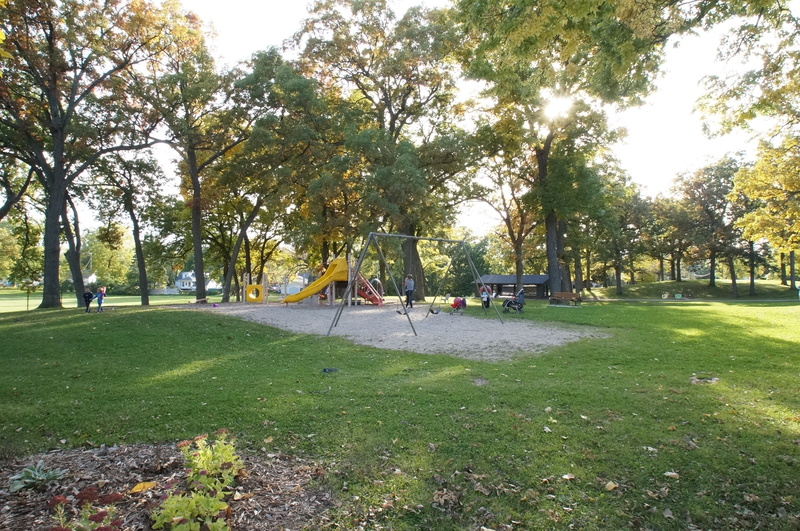 Lake Edge Park offers a quiet pavilion for family picnics, a playground, and plenty of green space for kids, dogs and adults. Quaker park, a smaller pocket of green space located at the heart of the neighborhood, is the perfect place to relax and read a book beneath a tree on a breezy afternoon. A strong sense of community persists in Lake Edge, and neighbors frequently meet at Lake Edge Park for a variety of social gatherings. Single-family homes account for the majority of housing stock in Lake Edge Neighborhood. Lake Edge is popular among first-time homebuyers and young families because of its wide selection of affordable Ranch-style homes that are often listed below the median price. Condominiums, town homes and apartment buildings along Lake Edge’s northern and southern borders offer additional housing options. Local shops, restaurants and businesses are also located along those corridors. Madison officials have targeted the Stoughton Road area major revitalization efforts. Plans call for more connectivity between Madison’s near east side neighborhoods and businesses. The overall goal is to brand the corridor as a distinctive gateway into the city. Lake Edge offers the best of both worlds: central location and plenty going on close to home, too. 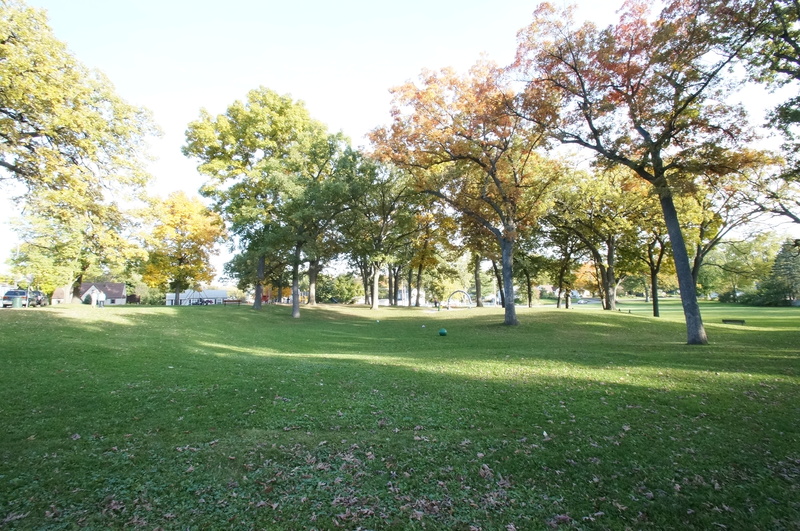 Lake Edge Neighborhood shares a partial southern border with the Monona Golf Course, and the Pinney Branch of the Madison Public Library System lies just across Cottage Grove Road to the north. The restaurants, saloons, theaters and shops along the popular Atwood Avenue commercial are a short jaunt from Lake Edge, and Acewood Conservation Park, which features a pond and open space for summer hikes through wooded areas and restored prairie land, is just east of Stoughton Road. Downtown Madison is about four miles east of Lake Edge, and Monona is about two miles south. East Towne Mall is less than five miles north of the neighborhood. For information about finding a home in the Lake Edge neighborhood or to sell your Lake Edge home, contact our team for a better real estate experience. The Lake Edge neighborhood is located on the Near East Side of Madison in MLS area Madison – E13. Below are more homes for sale in that area.